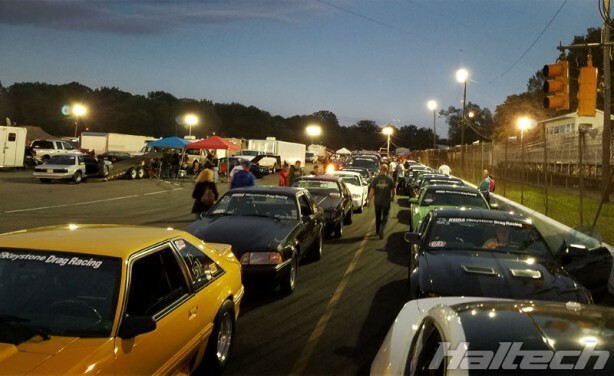 Held in Bowling Green, Kentucky, the 18th Annual Nitto Tire NMRA All-Ford World Finals are the final points-earning race of the season. 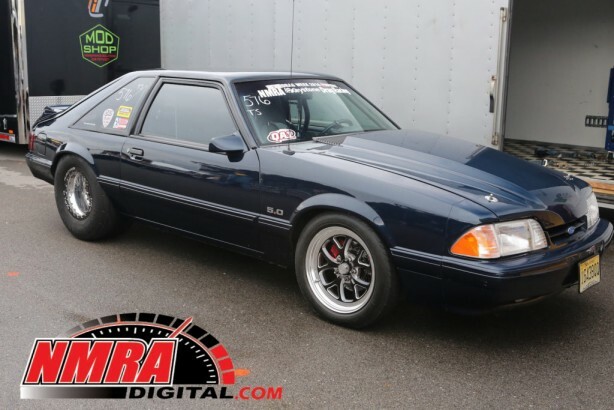 The event attracts the fastest and the baddest Fords in the country for the final battles across all NMRA classes on the quarter mile dragstrip at Beech Bend Park. 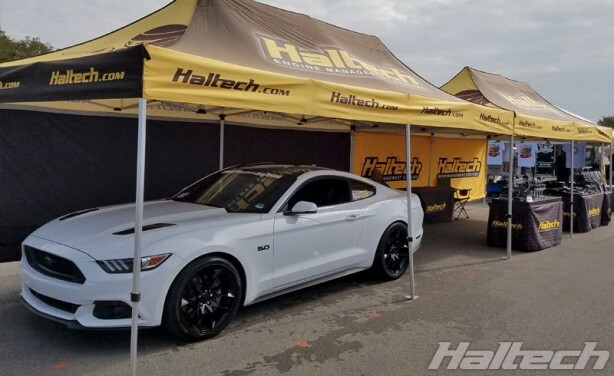 Haltech was well represented with many Haltech-powered cars taking part in the event and of course Haltech tech crew were on hand to provide support where needed. 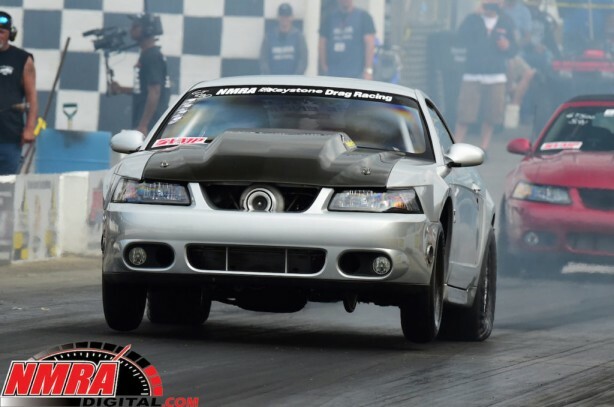 The standout of the event was Jacob Conant who finally broke into the 7s with a 7.97@166mph pass in his turbo Cobra. 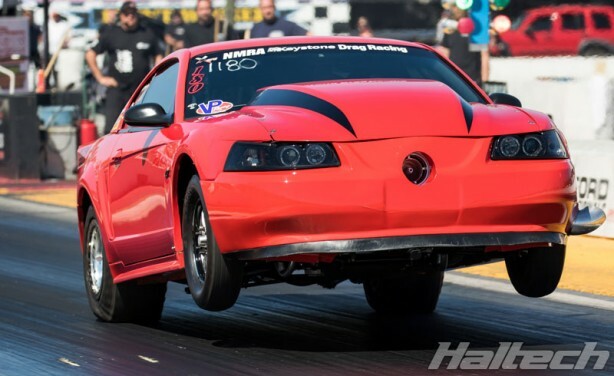 Jacob grabbed his first 7-second run during the last round of qualifying. 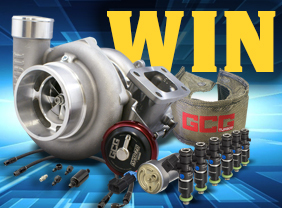 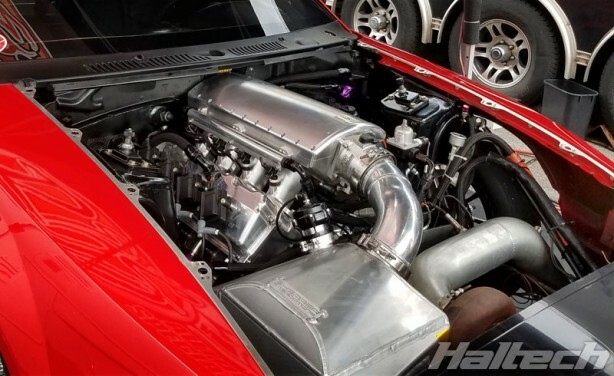 His Bullseye turbocharged Four-Valve Modular motor uses Haltech Elite 2500 and IQ3 logger dash. 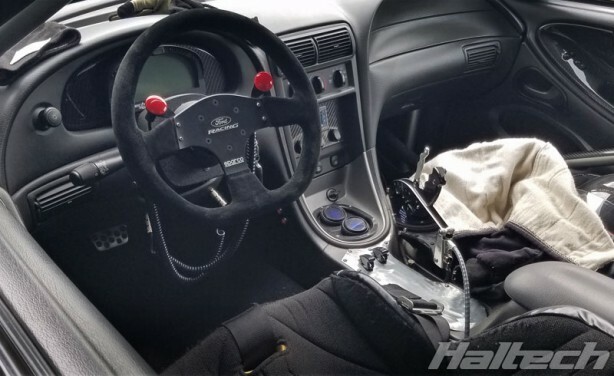 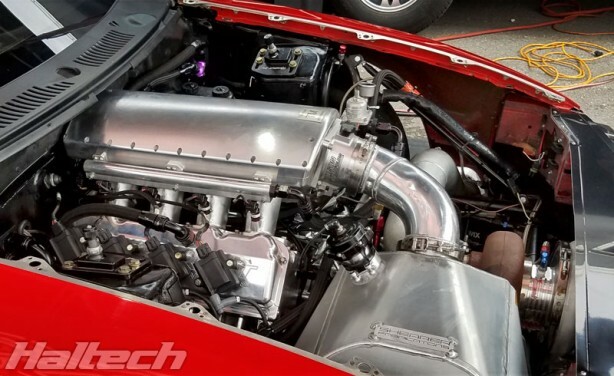 Fresh from his runner-up finish at Hot Rod Magazine’s Drag Week in the Super Street Power Adder category, Mike Jovanis entered in QA1 True Street. 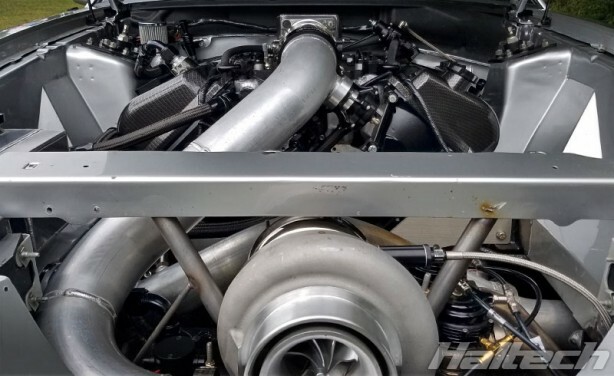 Unfortunately after 3 years of hard work and a recent 1100 mile drag week which saw countless low 8 second passes his turbo finally called it quits and the car spent the event on display at the Haltech tent. 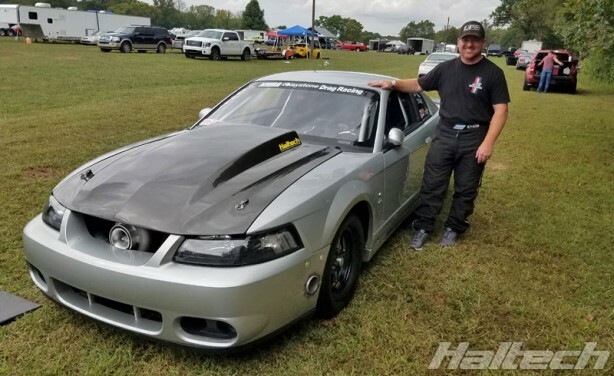 Vince Palazzolo entered the event with a narrow points lead in Street Outlaw Class but made an early exit from the competiton on a holeshot loss in E1 despite a couple of early fast passes. 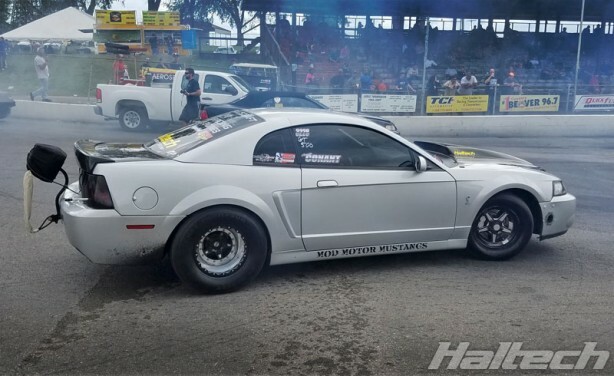 Vince’s 2003 Ford Mustang GT is powered by a Bennett Racing 400ci small block Ford and Haltech Elite 2500 ECU.